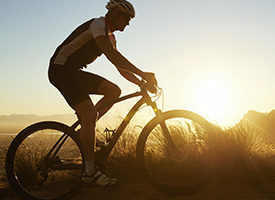 Neck pain is one of the most common complaints from cyclists. And it’s no wonder: Cycling places great demands on the neck. 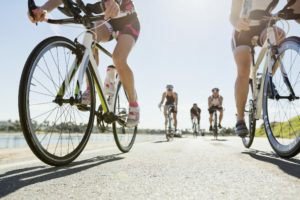 The good news is that a few adjustments to your bike and your form can correct the problem.